An intriguing link between J.B. Priestley and the comedian Norman Wisdom, who died earlier this week. Tober and the Tulpa was a screenplay by J.B. Priestley and Jan de Hartog, written in the late 1940s (archive ref PRI 3/TOB). It tells the story of lonely musician George Tober, who learns how to create a magical companion, a Tulpa. A Tulpa is a thought-form (apparently a Buddhist concept), which for George appears to be a beautiful woman. It is actually an evil monster planning to destroy the world … the threat of the atomic bomb looms. A classic plot, with some distinctively Priestley lines. It reminds me of his experimental play Johnson over Jordan, in which an everyman has to face an ordeal, the Tibetan tradition of bardo, an intermediate after-life state. The script attracted interest. In Margin Released (1962), Priestley discussed why he had done relatively little film work, mainly because he disliked the complexity, effort and time involved in getting films made. The story of Tober and the Tulpa illustrates this. “For some years it was always about to be made, that film, by somebody or other … every six months or so, I would find myself having lunch with or giving drinks to a new visitor from the studios, crazy, he would announce, about doing Tober and the Tulpa“. One of those enthusiasts was Norman Wisdom: the J.B. Priestley Archive includes a 1963 letter in which he was offered an option on the film rights. Wisdom’s interest in this film (sometimes retitled Adam and Evil) appears in press coverage throughout the rest of his life, even into his 95th year. A film script would be constantly reworked as years went by and different producers became involved. We see a little of how this might have happened for Tober in a typescript sheet kept with the screenplay, outlining the scenes in need of updating. We think the sheet probably dates from the 1960s, around the time when Norman Wisdom became involved. It includes such gems as “Restaurant – if kept, different dialogue because of food being available now”, i.e. no more rationing, and a radical change of scene at the end: “Perhaps make climax here an airport”. I am delighted that the University of Bradford is to award an honorary degree to Tom Priestley, son of J.B. Priestley. We are honouring him for his efforts in bringing JB’s writings to new audiences. We are also celebrating his distinguished career as a film editor, a nice link with Bradford City of Film. Tom will receive the award from the Chancellor at the graduation ceremony in the afternoon of 21 July 2010. Full text of my Oration for the award of Honorary Degree to Tom Priestley 21 July 2010. The oration is a formal part of the degree ceremony, in which the person proposing the candidate for the honorary degree explains to the Chancellor why the honour is deserved. This one tells Tom’s story and shows how we value his contributions to film, theatre and literature. University awards web pages, including live feed during the ceremony. Sorry, feed probably not available afterwards. 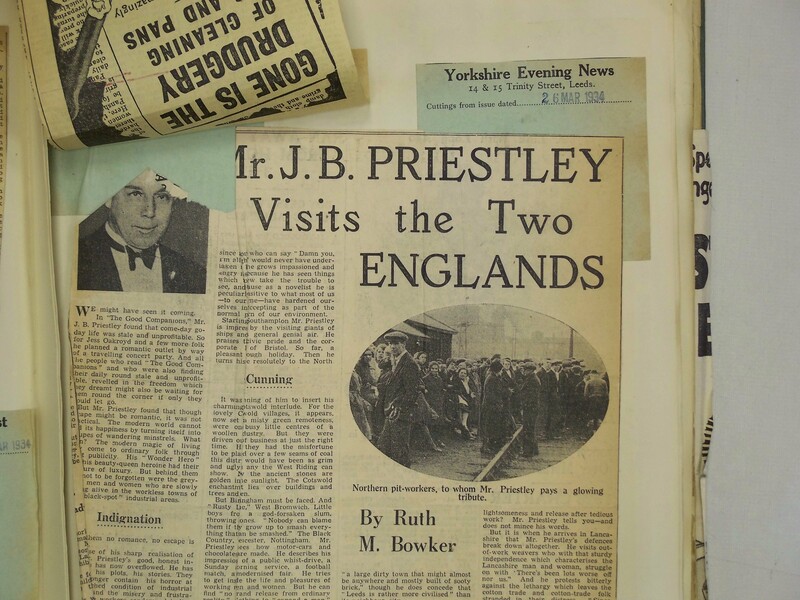 Interview with Tom showing him being robed and looking at materials in the J.B. Priestley Archive. 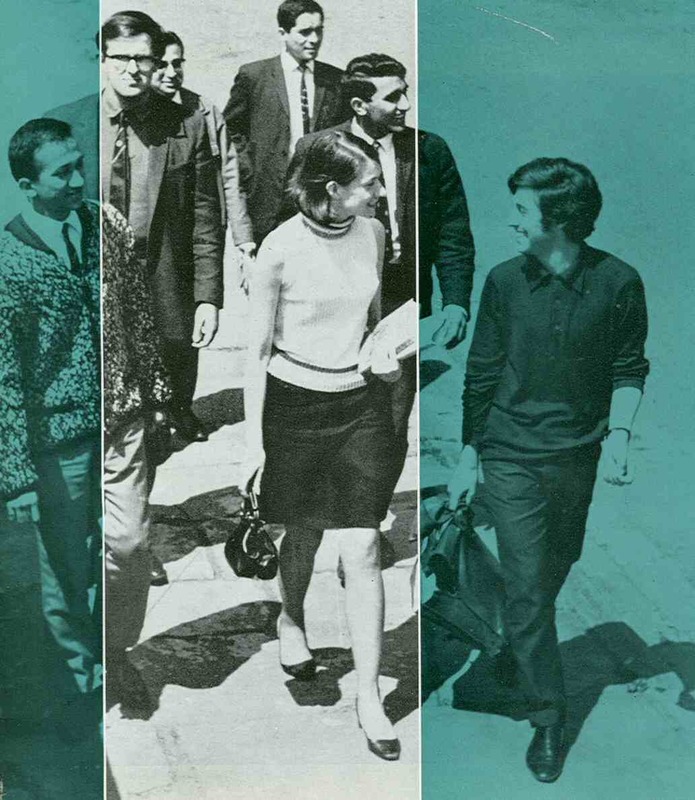 Students in 1969, from undergraduate prospectus. 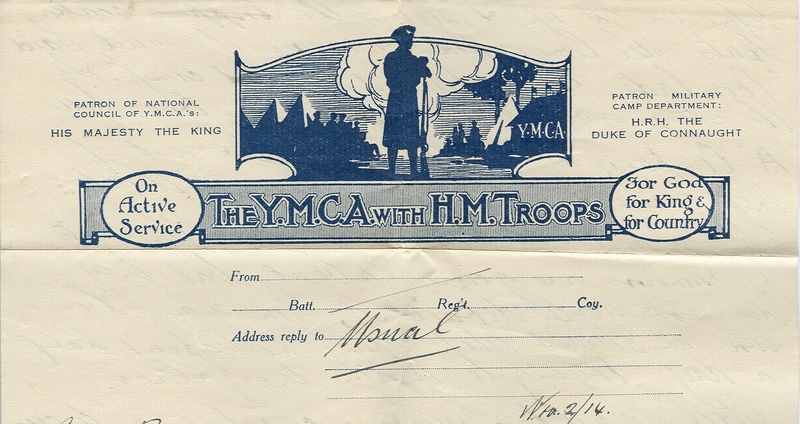 A much-loved piece of the University of Bradford’s history is now available online for free. The film, “Potential Graduate” was made by the Audio-Visual Unit between 1968 and 1970 to attract potential students. It focuses on the new campus, and the range of sporting and social activities available to students. It gives a wonderful insight into the University, the campus, student life, and how Bradford looked then. Thanks to Heritage Lottery funding, the Yorkshire Film Archive is making this film available online, along with 21 hours of other fantastic footage from all over Yorkshire. To see the film, search “Potential Graduate” on the YFA online project website.